The ACR39T-A3 is a SIM-sized MicroUSB smartcard reader that features sophisticated technology and modern, compact design. 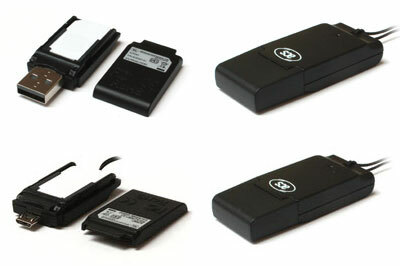 The ACR39T-A3 supports ISO 7816, GSM 11.11, various memory cards and a wide range of T=0, T=1 microprocessor cards. Fully compliant with PC/SC and CCID specifications, this reader supports various operating systems such as Windows, Linux, and Mac OS. 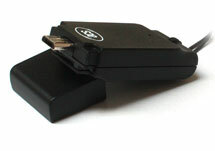 The ACR39T-A3 may be used with Android mobile devices running version 3.1 and above. Small and lightweight, the ACR38T-A3 meets rigorous requirements in various smart card‒based applications.